This organically, charming™ frog is fully jointed and can be posed in many positions. It is made of 100% cotton and recycled materials. 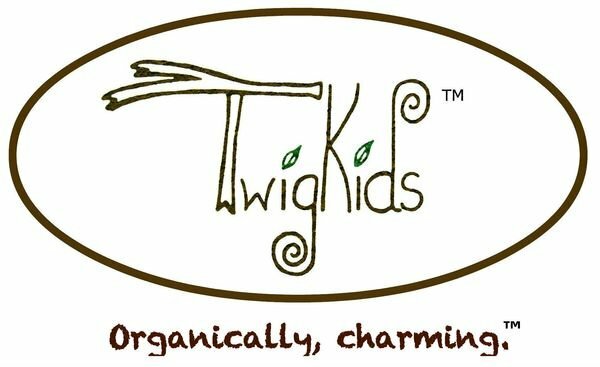 Twig Kids™ are made for both adults & kids and they are charming, fun and bursting with personality! Each Twig Kid ordered is individually unique and will be made especially for you. Your Twig Kid will include a tag in which a name, date of adoption and a tree of origin can be provided. Every Twig Kids™ product purchased will help to better our planet. We know that you'll love your Twig Kid however, for any reason in which you're not satisfied, we offer a 30 day money back return. Exchanges are not included in this offer. All designs by TwigKids© are protected by copyright© 2018. All rights reserved. Duplicating or Copying any design affiliated with or made by ©TwigKids is strictly prohibited.